Four Winds is an ethical organisation and a social enterprise. It is not a profit maximising organisation. It seeks to pay a reasonable return to its members on capital invested, and a sufficient return to attract and retain that capital, but is also motivated by broader community objectives and the values of the co-operative movement. 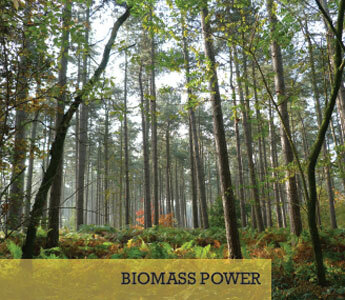 We intend, subject to all final capital and operating costs, to set aside 5% of turnover per year and will share equally any interest that annually exceeds 10% to support local community projects. Submitted applications will be considered at one of the next co-op board meetings. These are held approximately four times a year in January, April, August and October. Depending on the number of applications, we may not be able to contact unsuccessful applicants. Four Winds has tried to attract interest in its community fund in 2018 from applicants around both the Shafton and Duckmanton turbines. Expressions of interests were received and the Board as well as the Community Fund sub-committee considered these. A decision was made after detailed review to support applications made by Rhubarb Farm at Langwith and the Oxcroft centre at Oxcroft. Both of these are in former pit villages within the community zone around Duckmanton. The Rhubarb Farm application was for a second composting toilet for the Rhubarb Farm project. 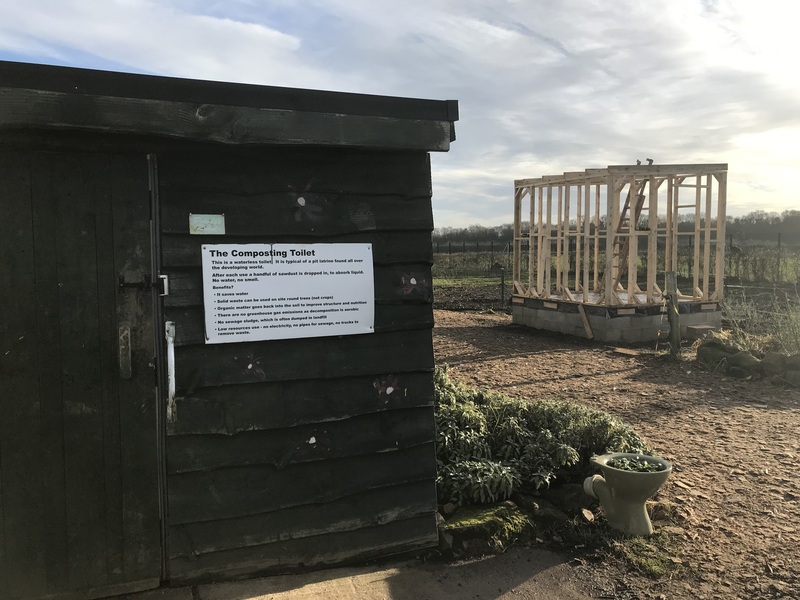 The project provides a facility for disadvantaged members of the community both near to and more distant from the farm at Langwith. Clients are able to benefit from outside activities tending the garden and growing fruit and vegetables for the local community. The grant for Rhubarb Farm was £3,500 and a new toilet has been installed. 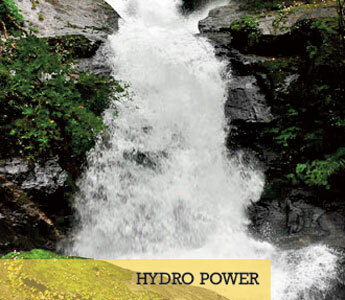 This was a contribution towards to the total cost of the project. 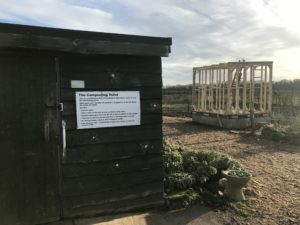 The provision of the toilet allows Rhubarb Farm to increase its client base in a sustainable way. The Oxcroft centre is a former miners institute at Oxcroft. Whilst the building was relatively modern, built in 1994, it has some aged electrical systems. 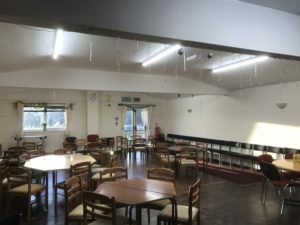 An application was made by the centre for replacement of internal lights with LED’s. Grant of £1,781.35 was agreed and this has been paid following completion of the works. This enables the Oxcroft centre which is run by volunteers for local communities around it to reduce electricity costs. 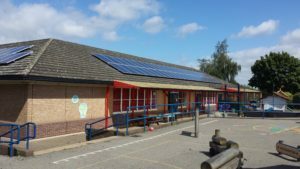 Four Winds Energy Co-operative has supported the installation of solar panels on a local primary school at Duckmanton. 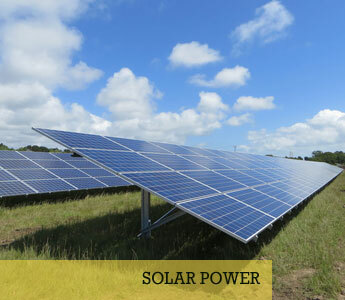 The solar energy system was installed in August 2016 and enable the school to reduce its energy costs. The money allocated to the community fund has been used to support the installation of solar panels on the local primary school at Duckmanton, by providing the annual maintenance costs. The panels have been installed by Schools Energy Co-op, a similar style of co-operative to Four Winds which utilizes solar. 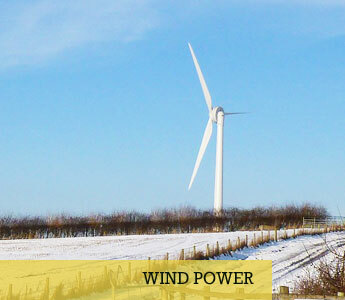 In addition, Four Winds has organised visits for local school children to the Duckmanton turbine.